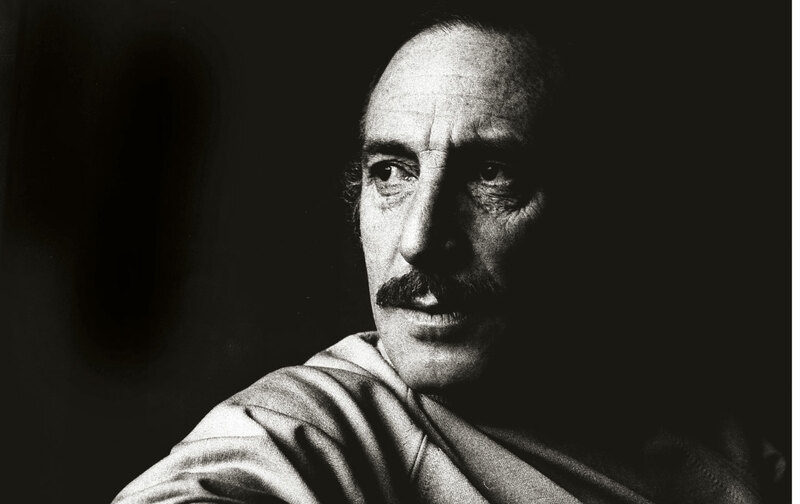 Orlando Letelier was a Chilean patriot. Today, many Americans—and probably many Nation readers—have problems with the very notion of patriotism. How can progressives be proud of this country’s repeated military interventions, endless wars, police brutality, gross racial inequity, overflowing prisons, vast income disparities, or the 30,000-plus people killed by guns in a single year? The best most can do is to feel patriotism for a United States that could be, that was meant to be—the one we fight for. Orlando also possessed the characteristics of the romantic hero, a genre now extinct, or nearly. Not movie-star handsome, but dashing and charismatic nonetheless. He had been through arrest, a series of concentration camps, severe torture, prison on Dawson Island, and finally exile from his beloved country—and yet he retained his enthusiasm, even his sense of humor. He was profoundly political. A socialist from his university days, he was a fervent supporter of Salvador Allende from the outset. Even from exile, he continued to fight against the horrors of the Pinochet regime and decided to return to Washington, where he had been Allende’s ambassador. There, he became a senior fellow at the Institute for Policy Studies. He was also named director of the fledgling Transnational Institute (TNI) in Amsterdam, founded by the IPS in 1974 and then run from Washington. The common project linking the two institutes was the New International Economic Order, a set of proposals supported by many independent, nonaligned governments in what we then called the Third World. At the time it seemed highly promising, until Ronald Reagan crushed all hope for the NIEO as soon as he took office. A month before he was murdered, Orlando came to a TNI fellows meeting in Amsterdam. His unpublicized mission was to persuade the Dutch government to cancel a multimillion-dollar loan to the Pinochet regime. He succeeded, and at the TNI we have always believed that this was the last straw for the fascist government in his homeland. It certainly seems to have been the trigger for the order from Santiago to assassinate Letelier, still acting as an ambassador for the true Chile. I cannot forget that afternoon in September 1976 when I received a telephone call from a Chilean friend I had tried to help—along with other political refugees from Chile in Paris—with practical matters. I said, “Jorge—how very nice to hear from you.” He replied simply, “Orlando Letelier was murdered this morning. A car bomb. In the middle of Washington.” He gave me the details as they were then known, but we both knew this was the vicious work of the junta and DINA, the Chilean secret police. In Madison Square Garden 11 days earlier, Orlando had proclaimed: “I was born a Chilean, I am a Chilean, and I will die a Chilean. They were born traitors, they live as traitors, and they will be known forever as fascist traitors.” These were the words of a patriot: his true epitaph. Susan GeorgeSusan George is President of the Transnational Institute and Honorary President of Attac-France and the author of 17 books. The most recent, Shadow Sovereigns: How Global Corporations Are Seizing Power, was published by Polity Press, Cambridge, UK, in 2014.